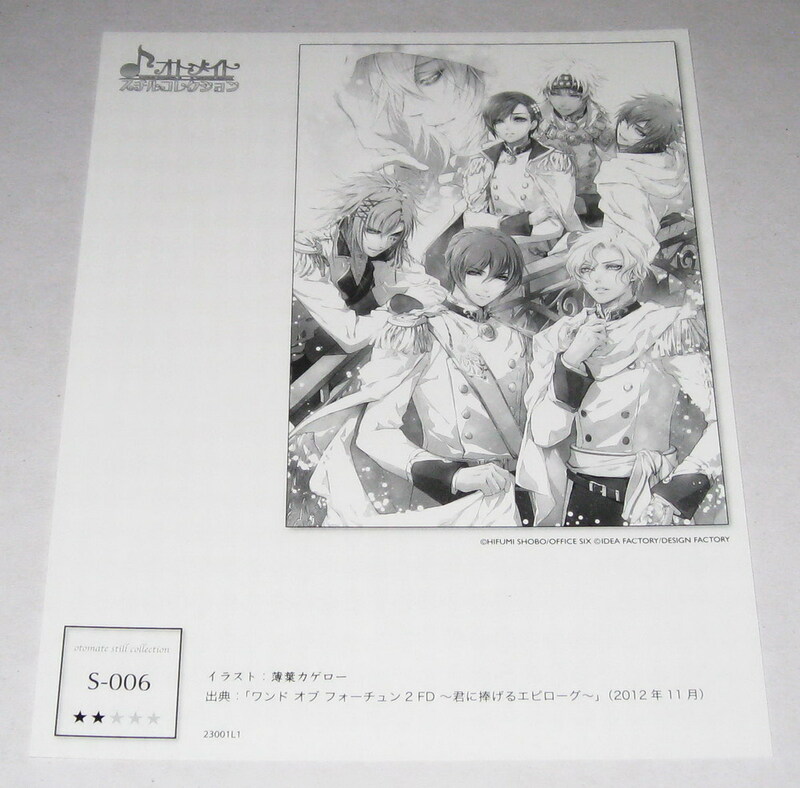 OTOMATE PREMIUM STILL COLLECTION VOLS. 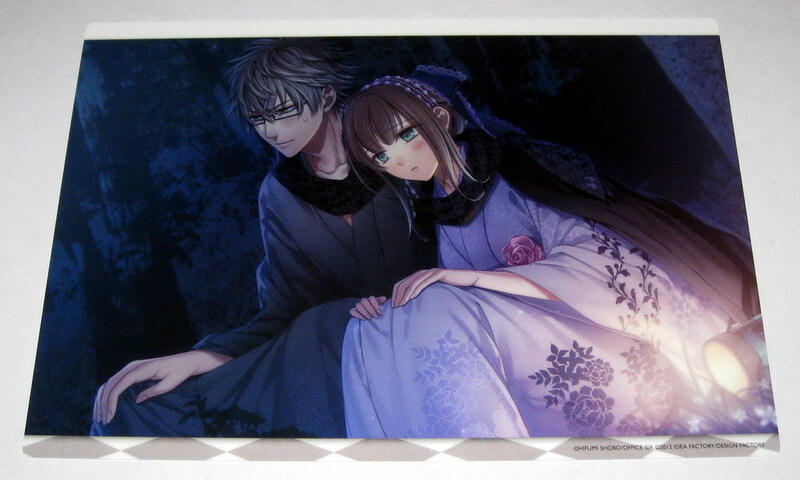 9 AND 10!!!!!! 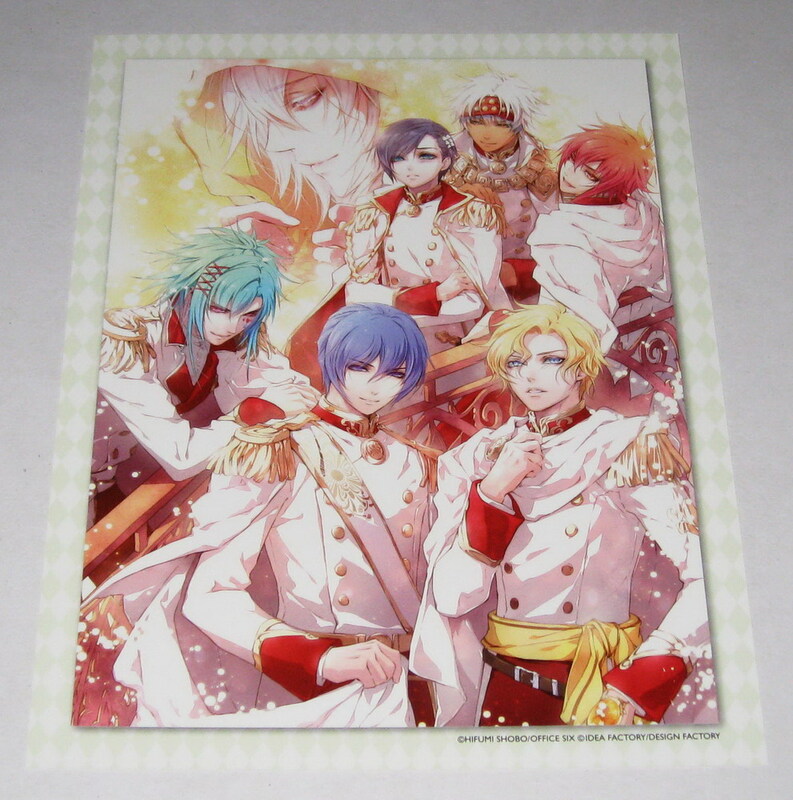 THESE ARE ABSOLUTELY FABULOUS!!!!! 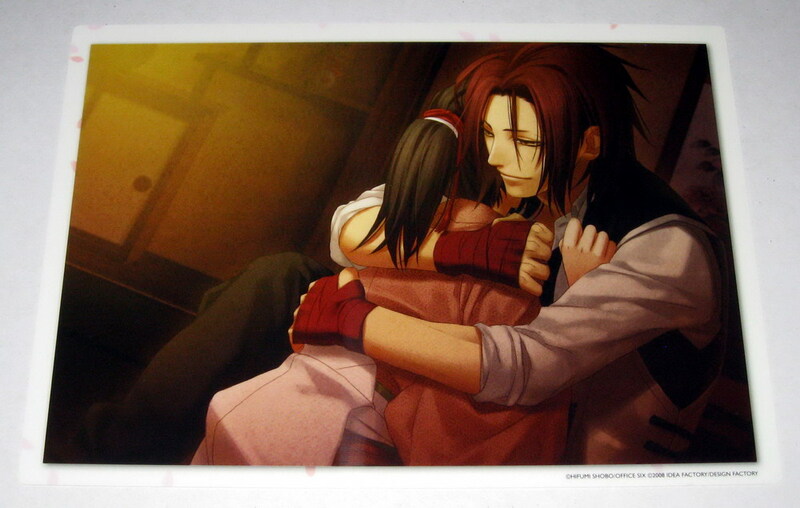 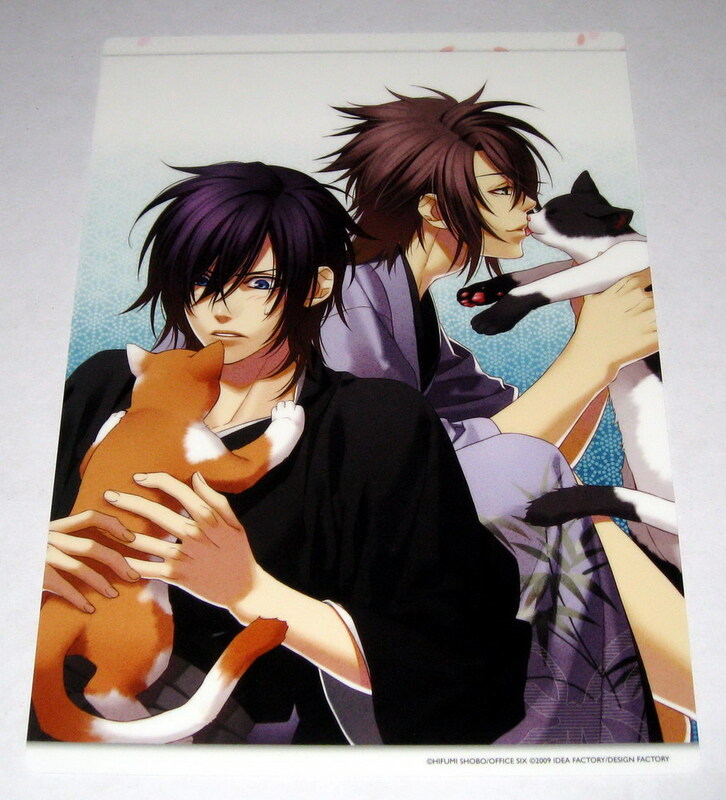 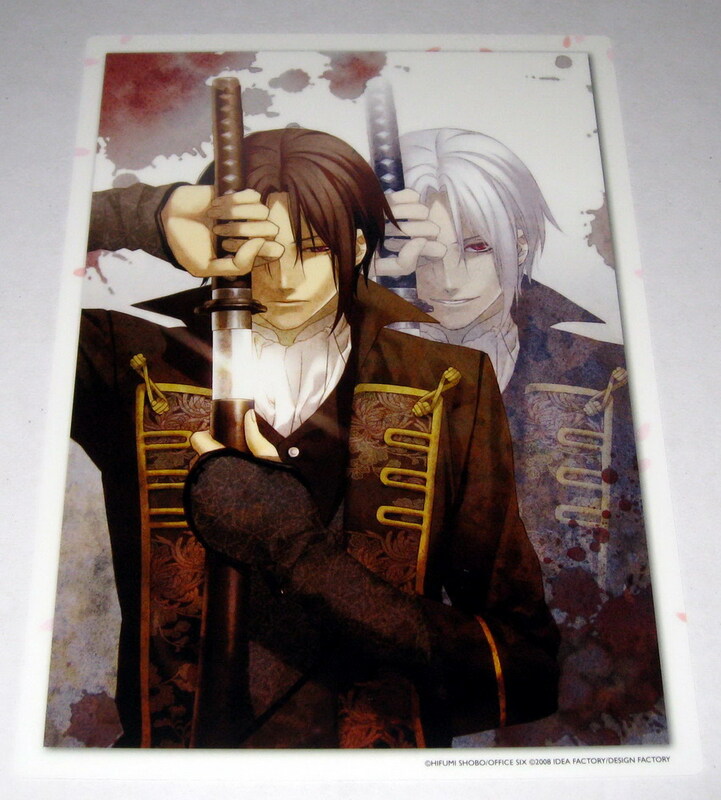 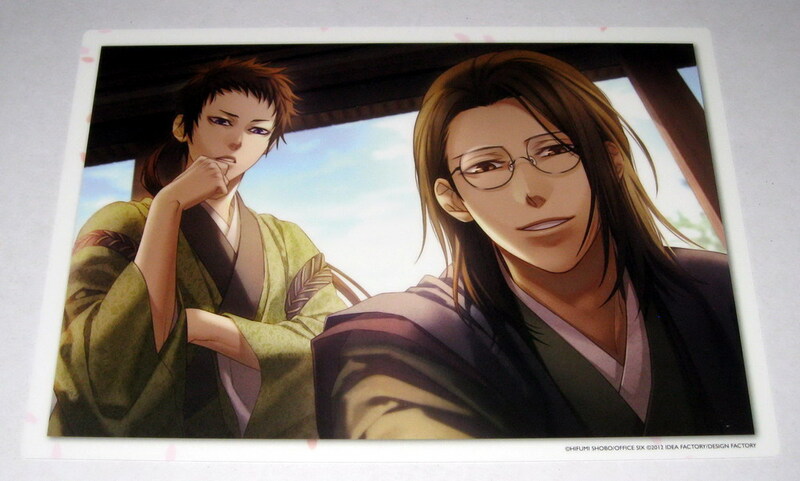 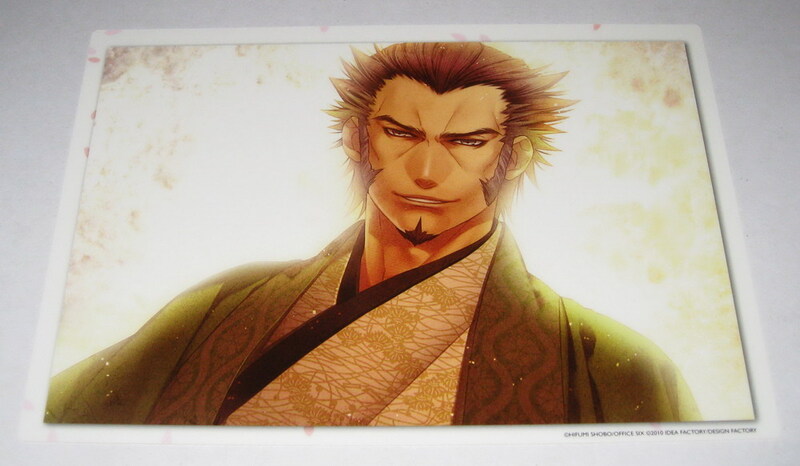 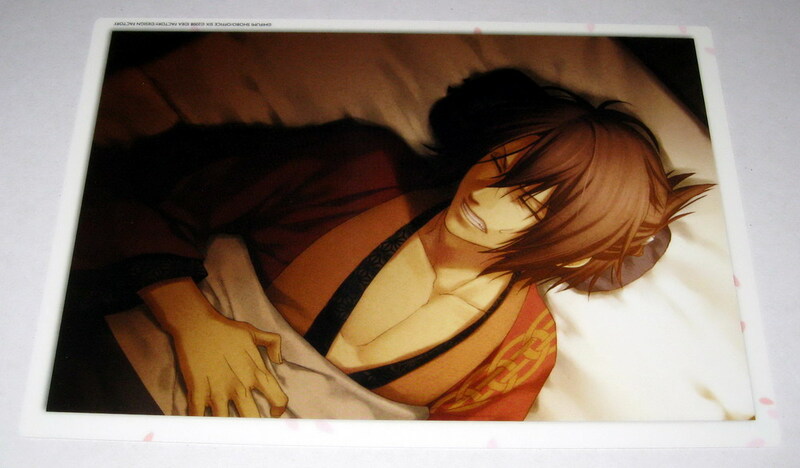 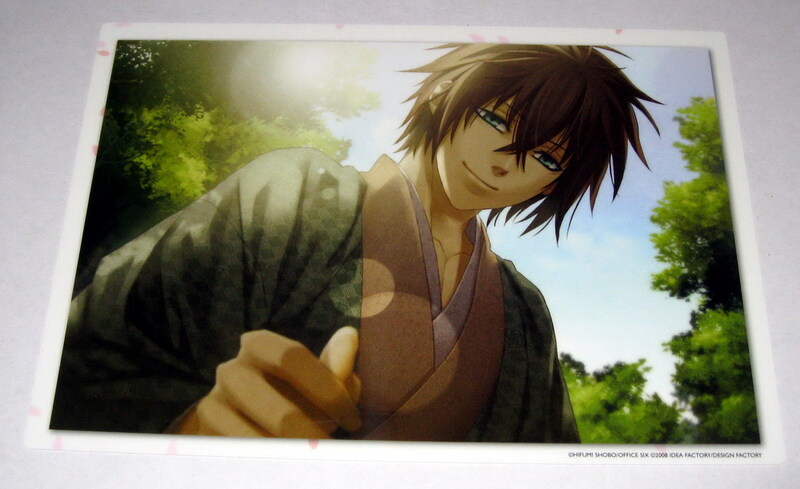 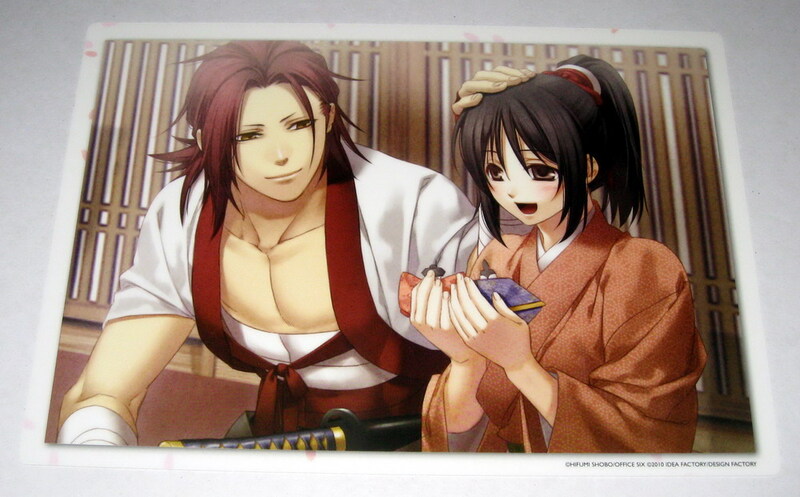 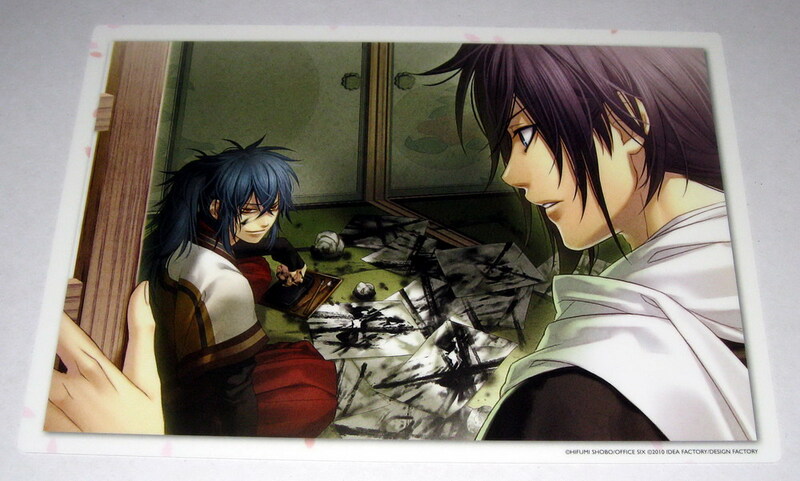 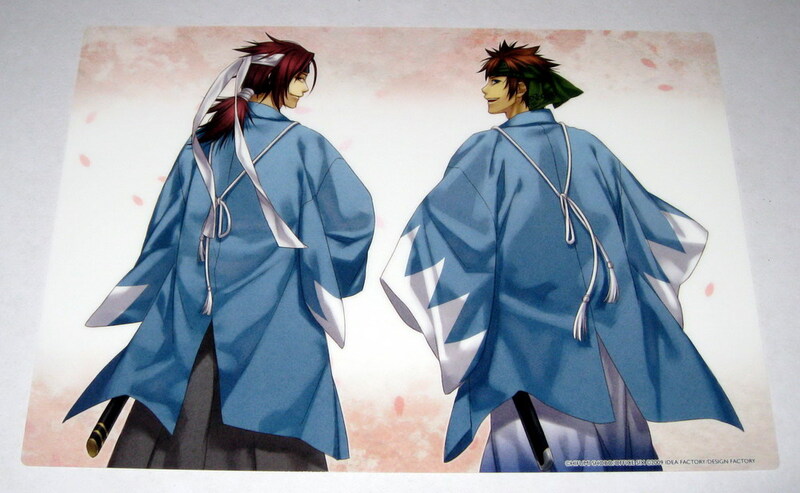 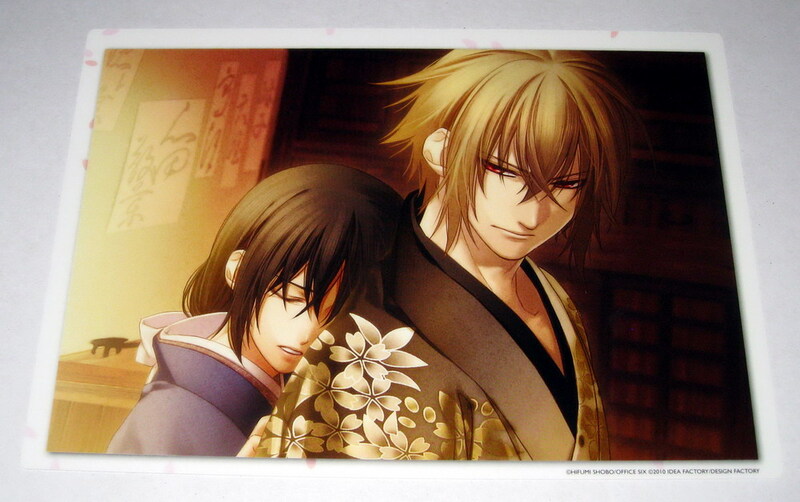 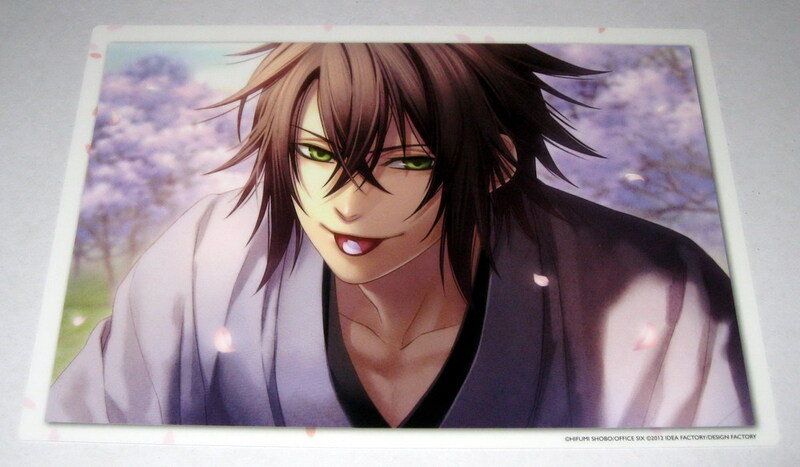 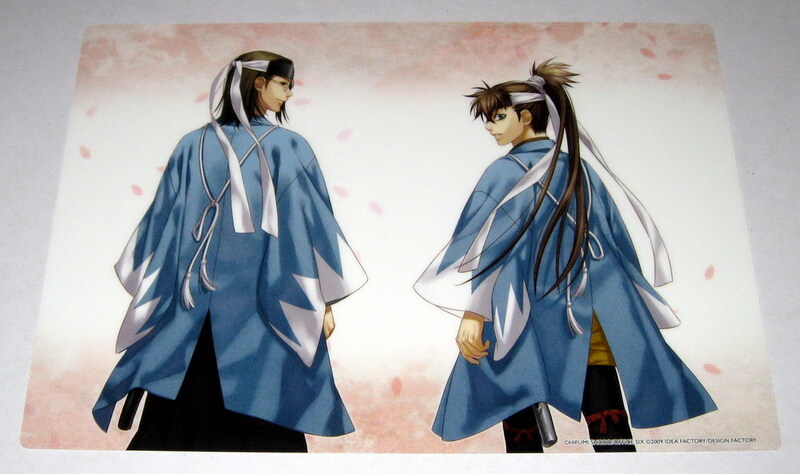 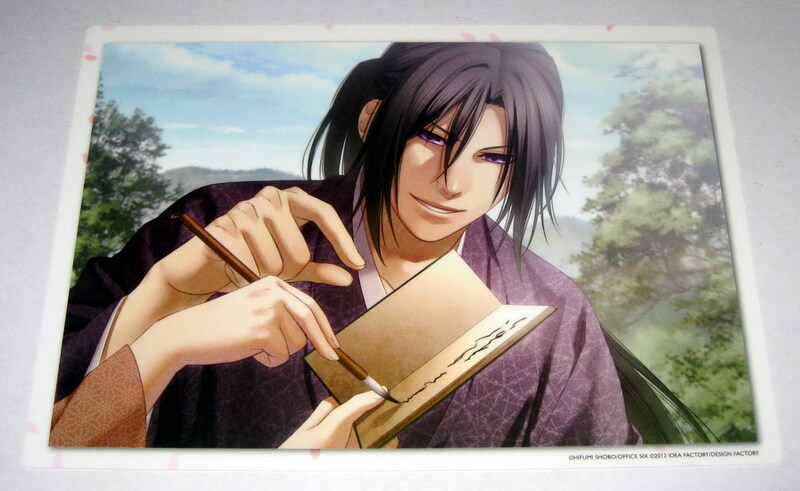 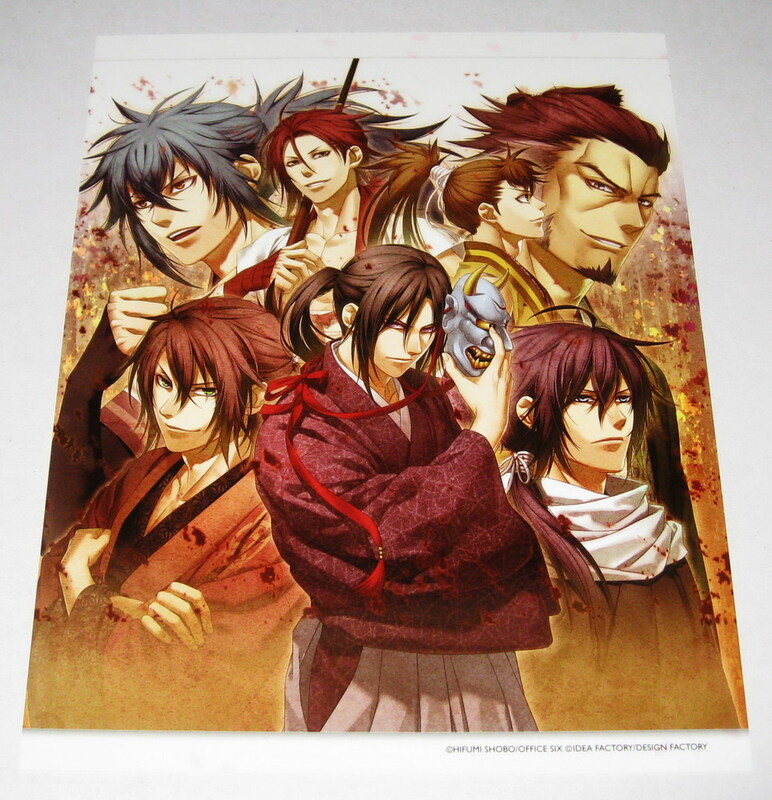 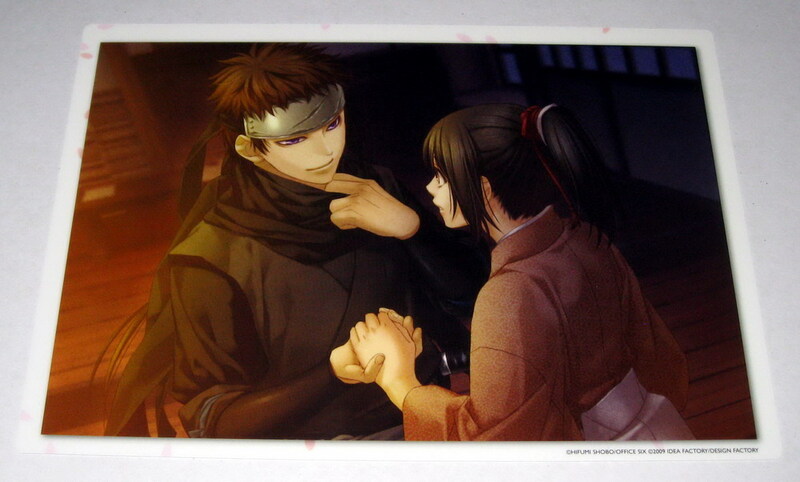 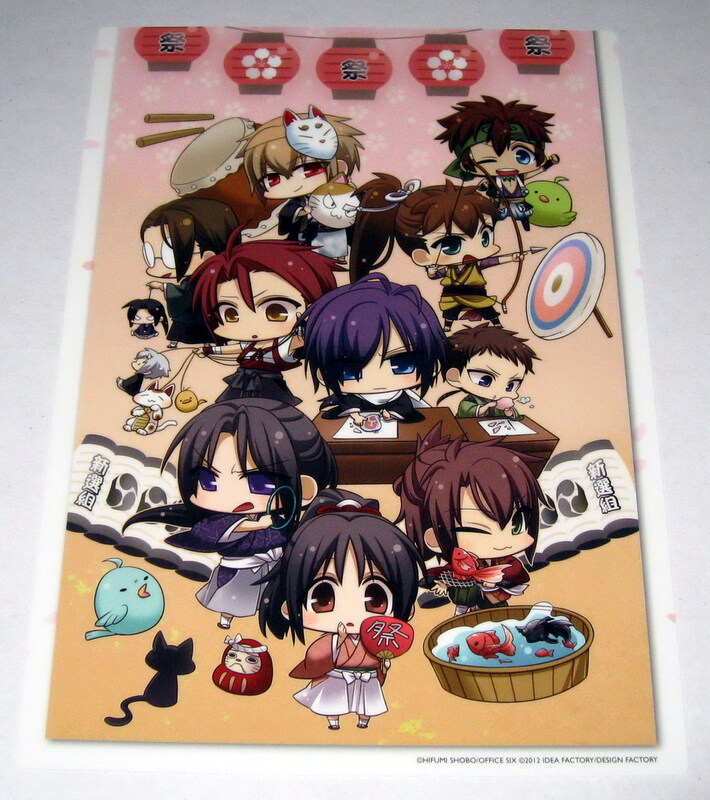 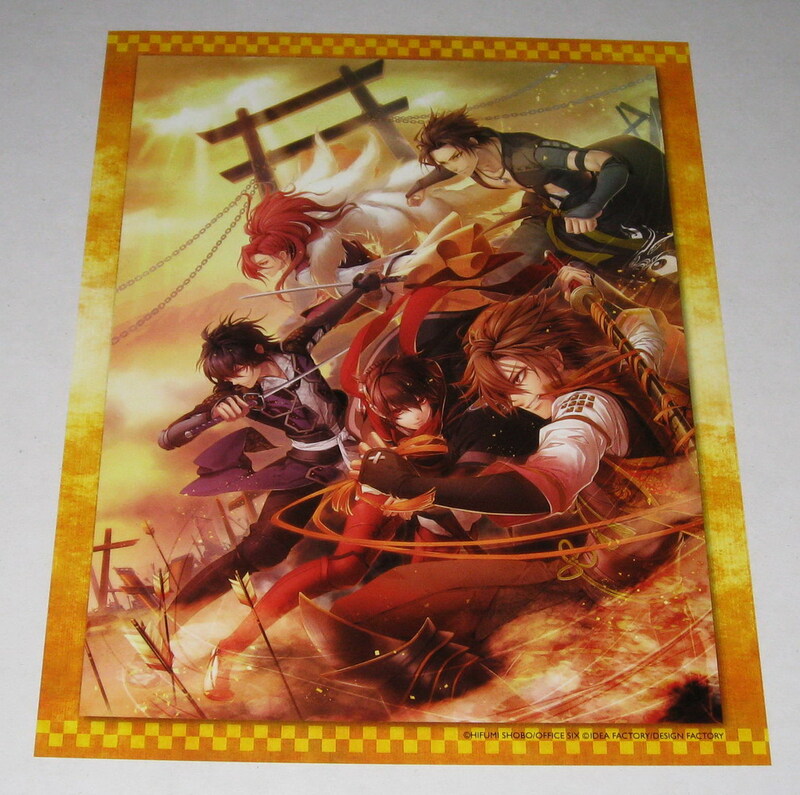 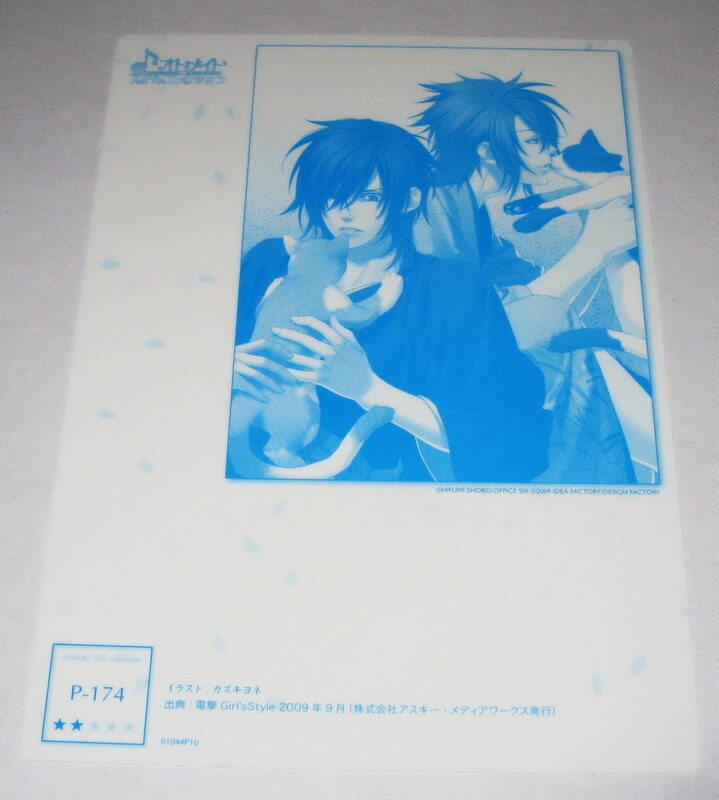 Just like the volumes 6 and 7 are exclusively Amnesia and Hakuouki, volume 9 depict illustrations from AMNESIA CROWD and volume 10 depict the beautiful HAKUOUKI's Shinsengumi!!! 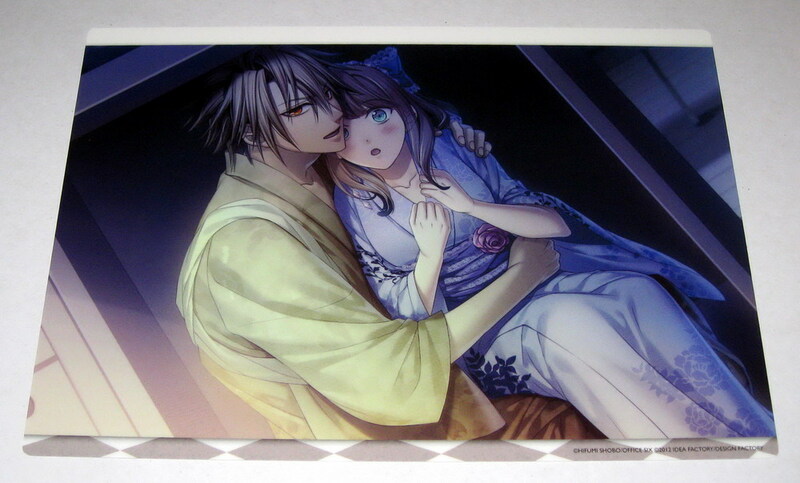 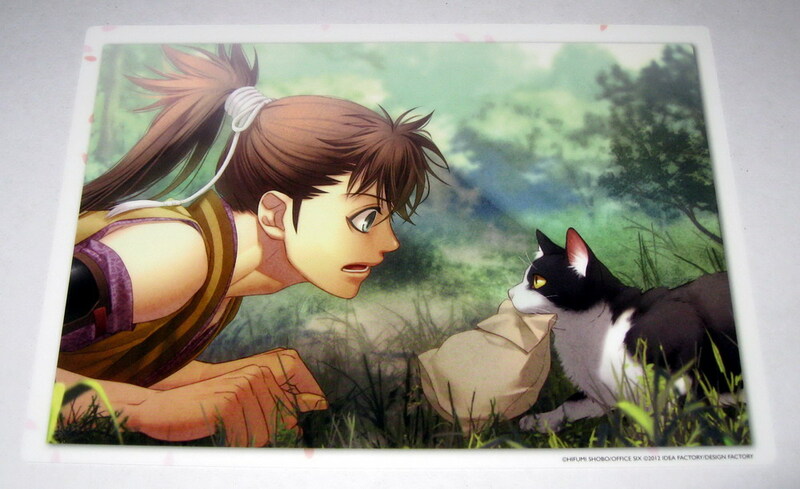 PREMIUM collections are illustrations on big glossy plastic boards~~ Enjoy the photos of the collections below!!! 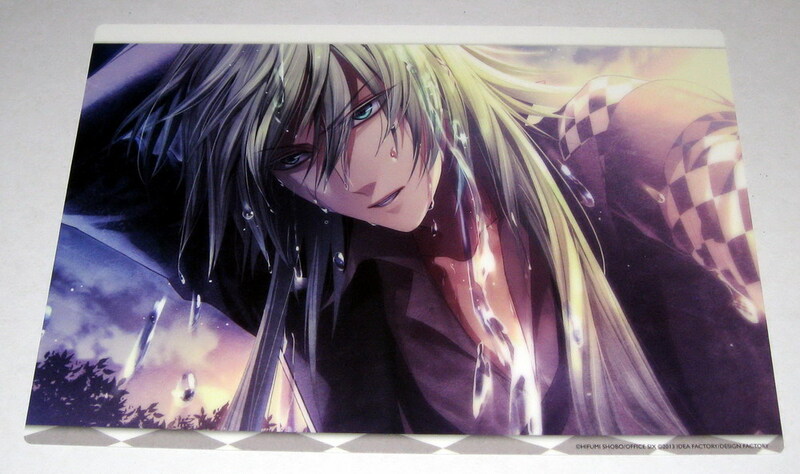 Look at what you've done to us duckie, you started an epidemic. 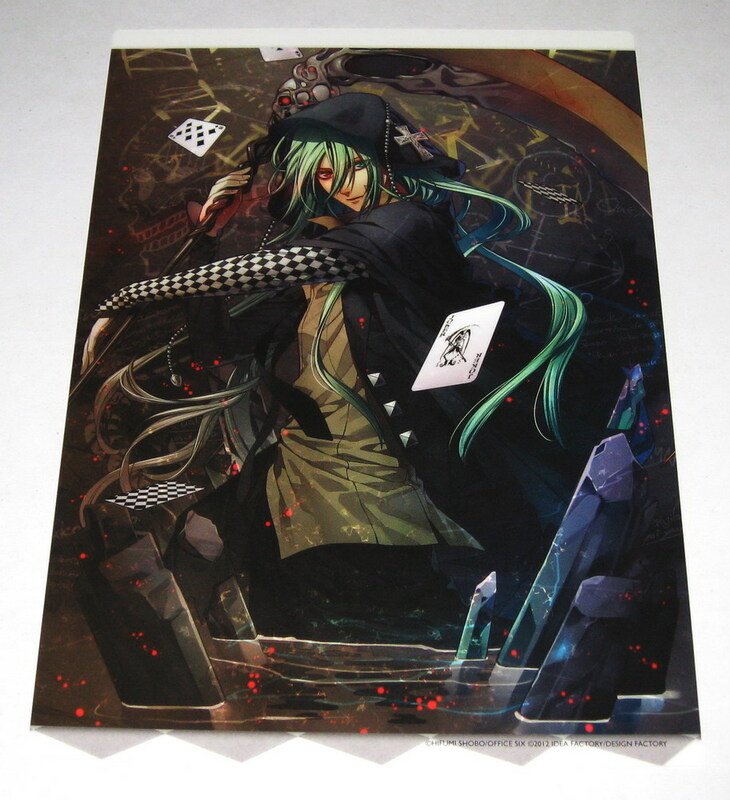 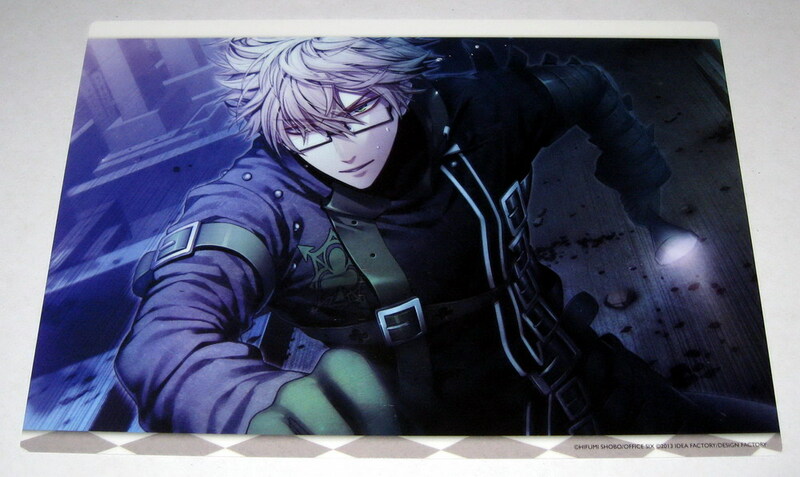 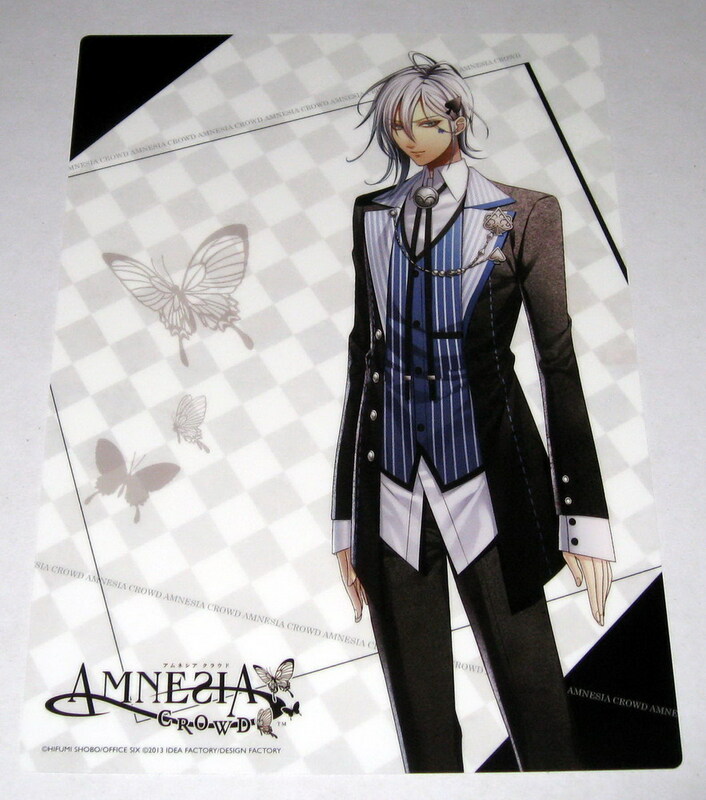 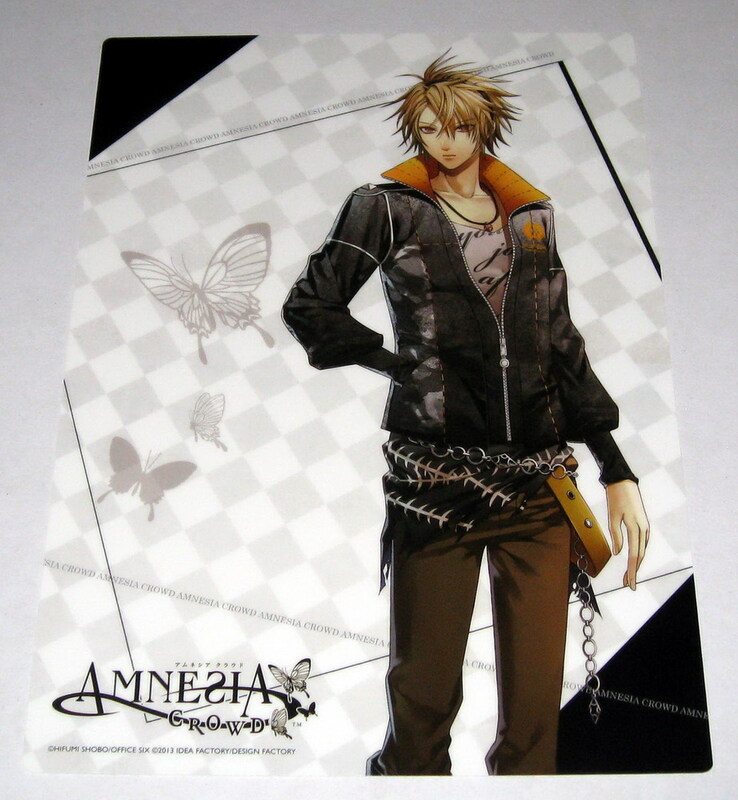 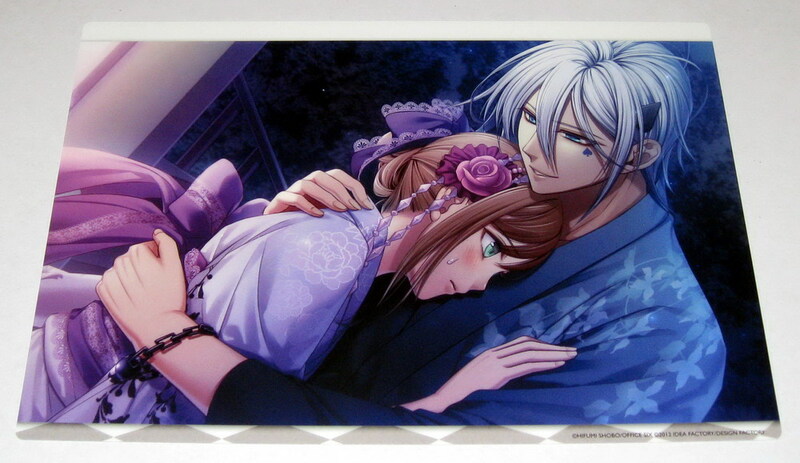 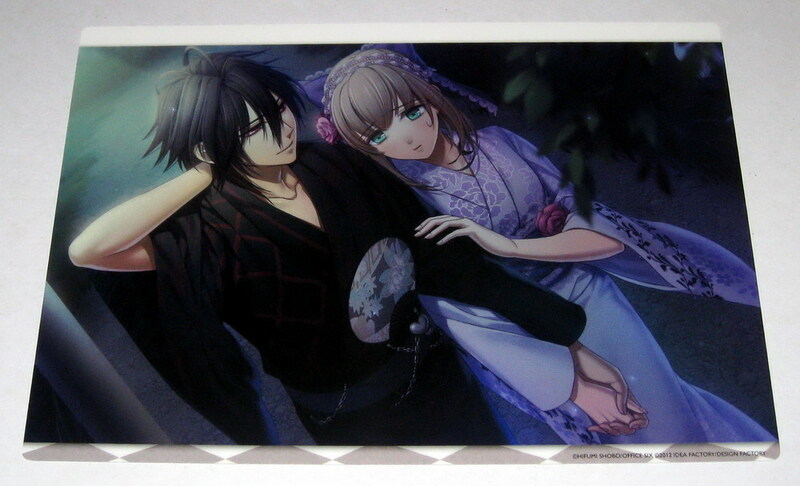 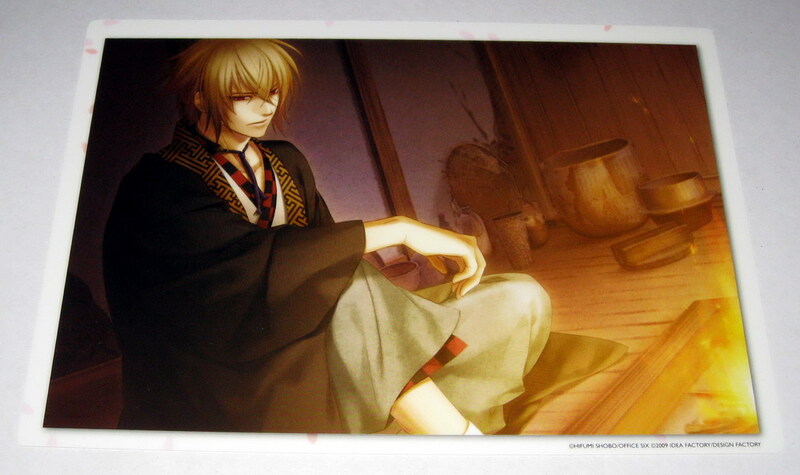 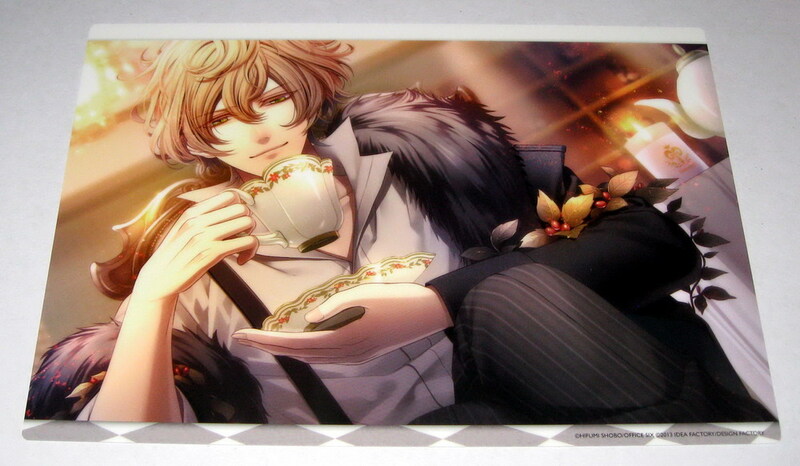 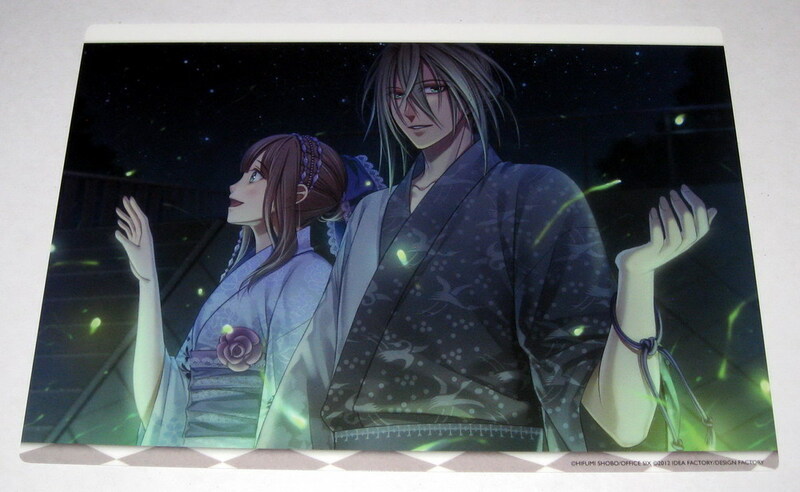 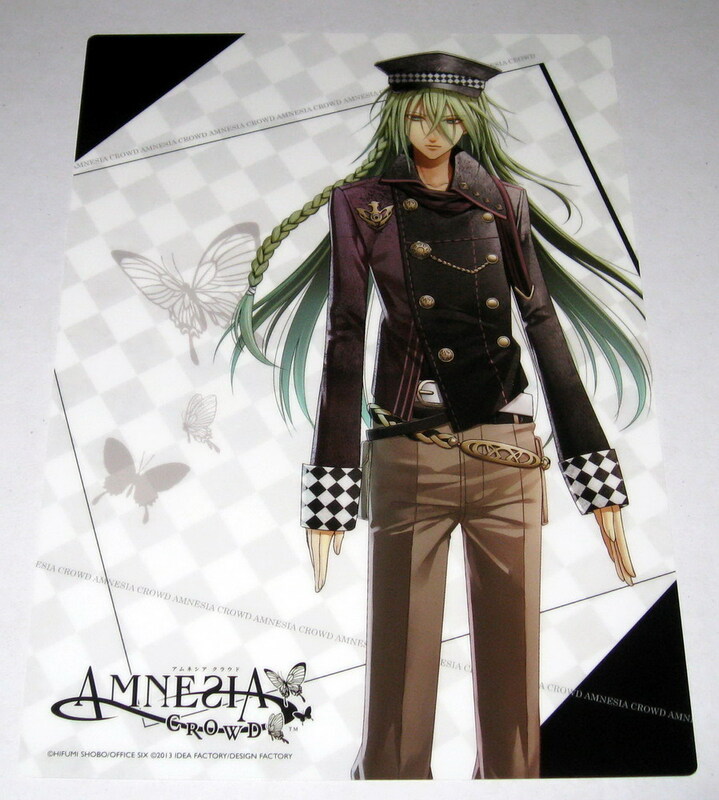 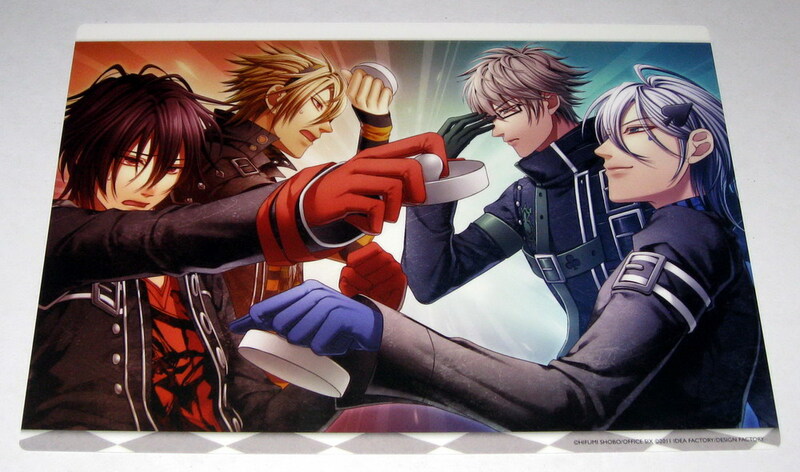 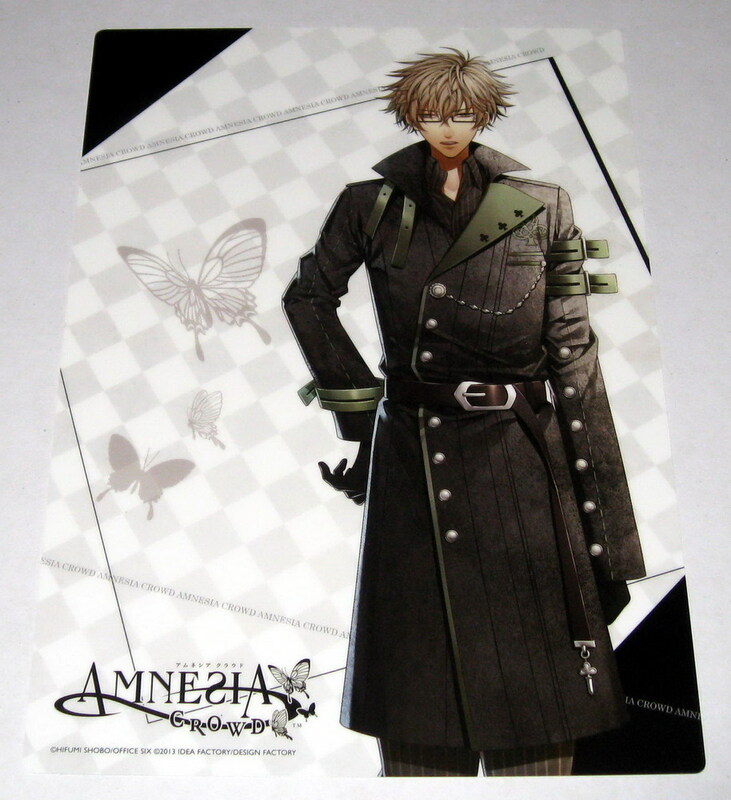 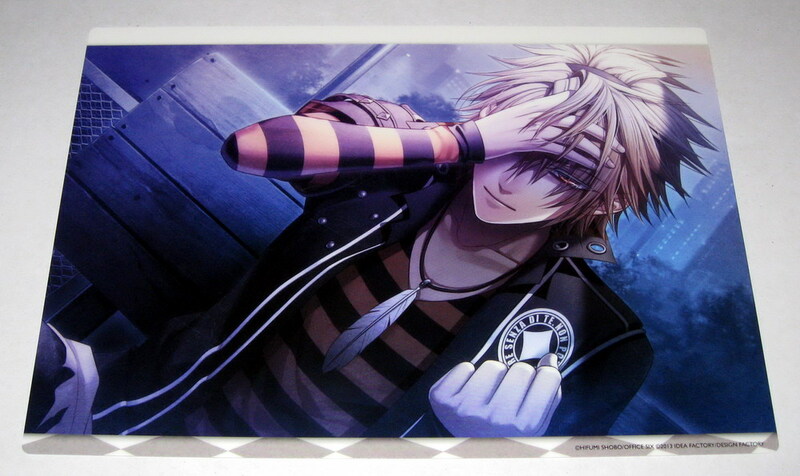 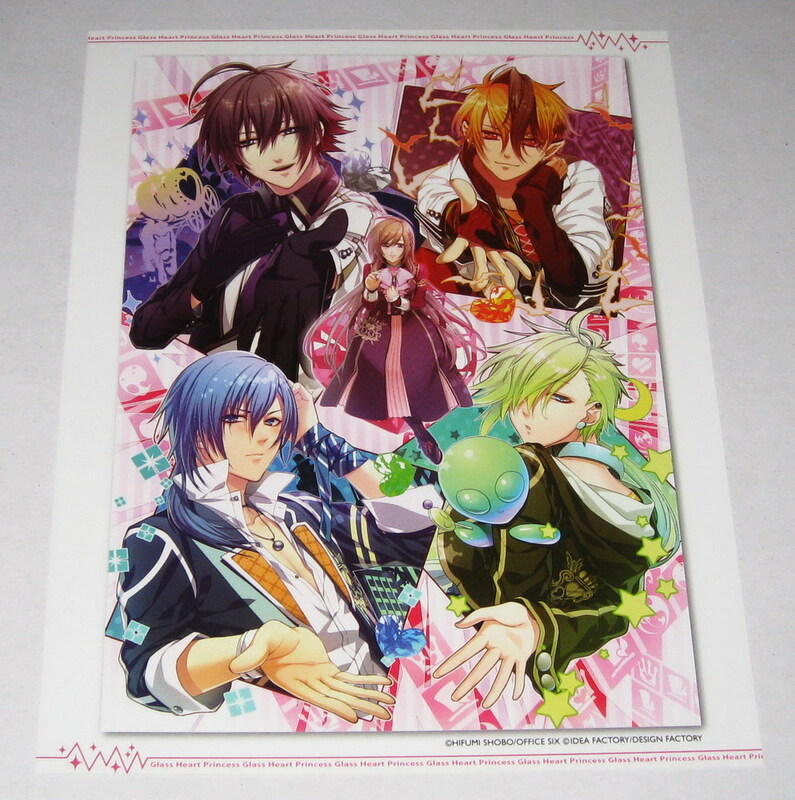 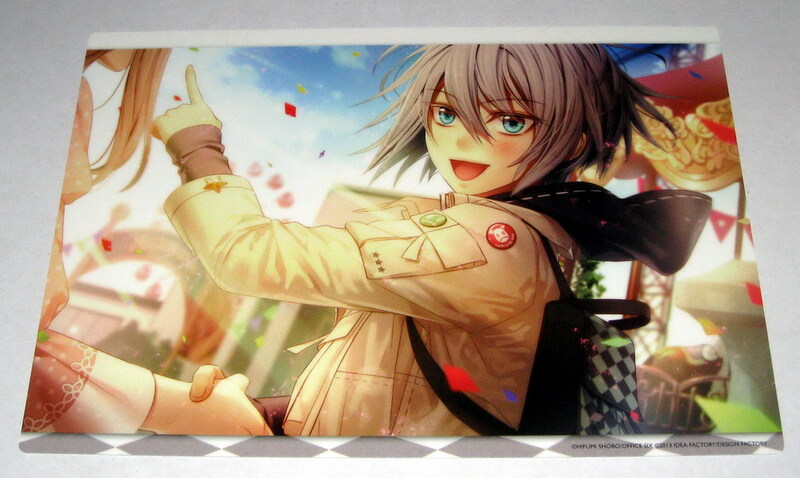 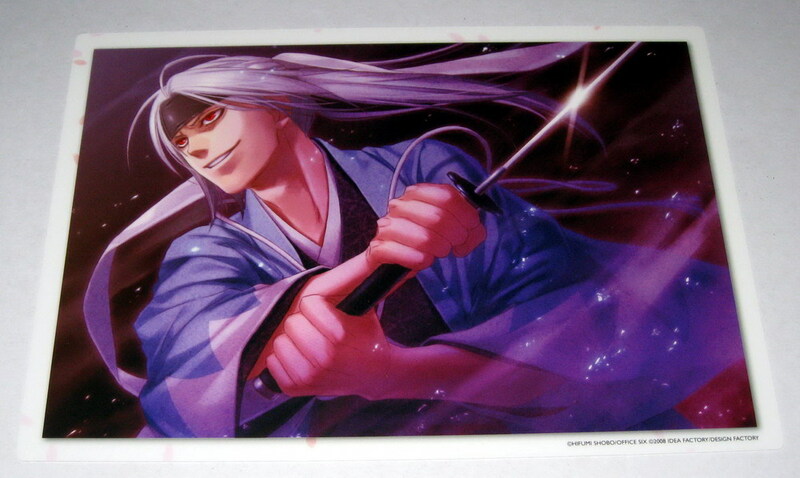 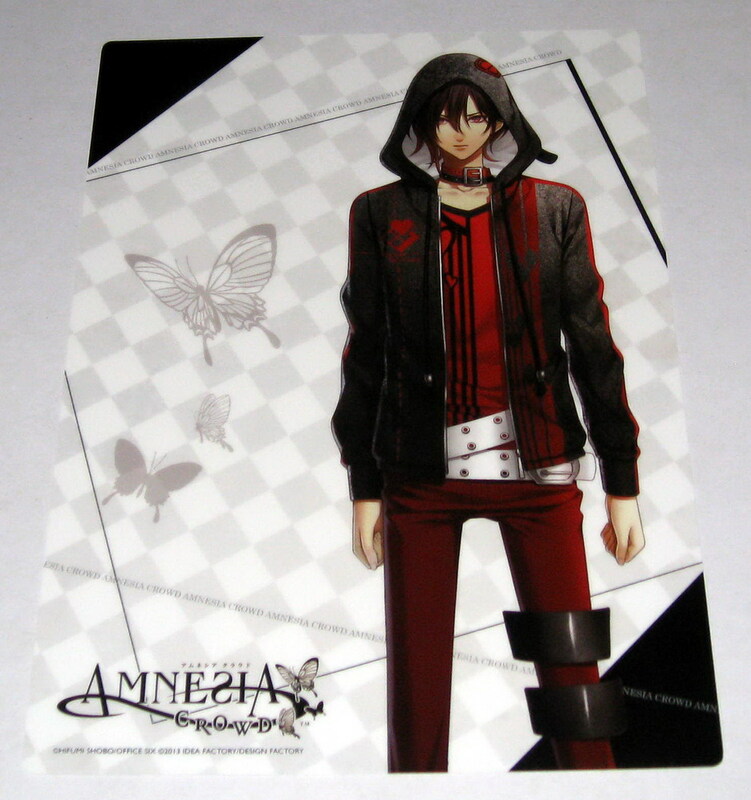 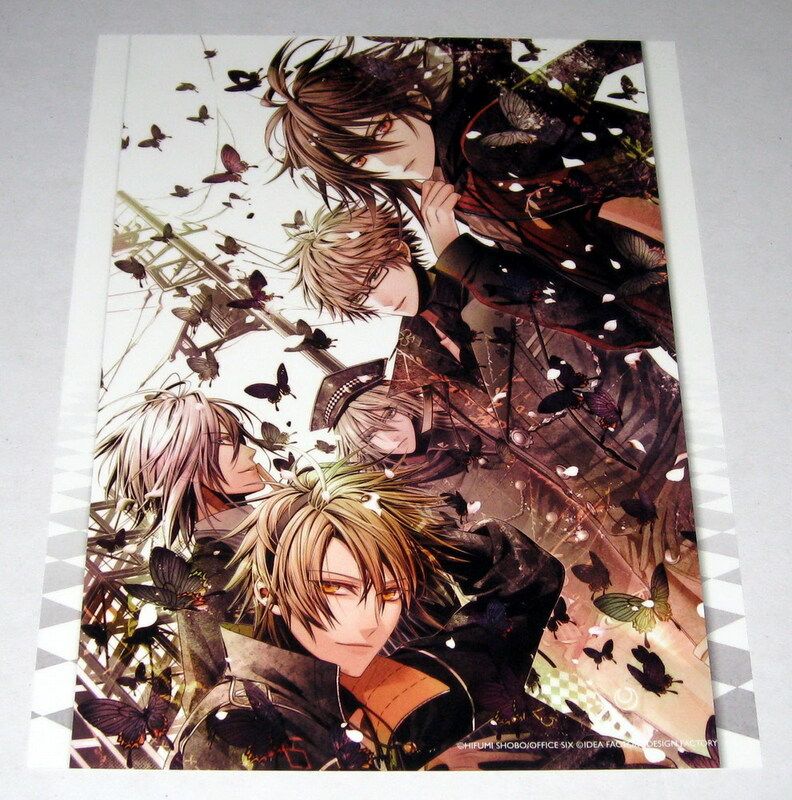 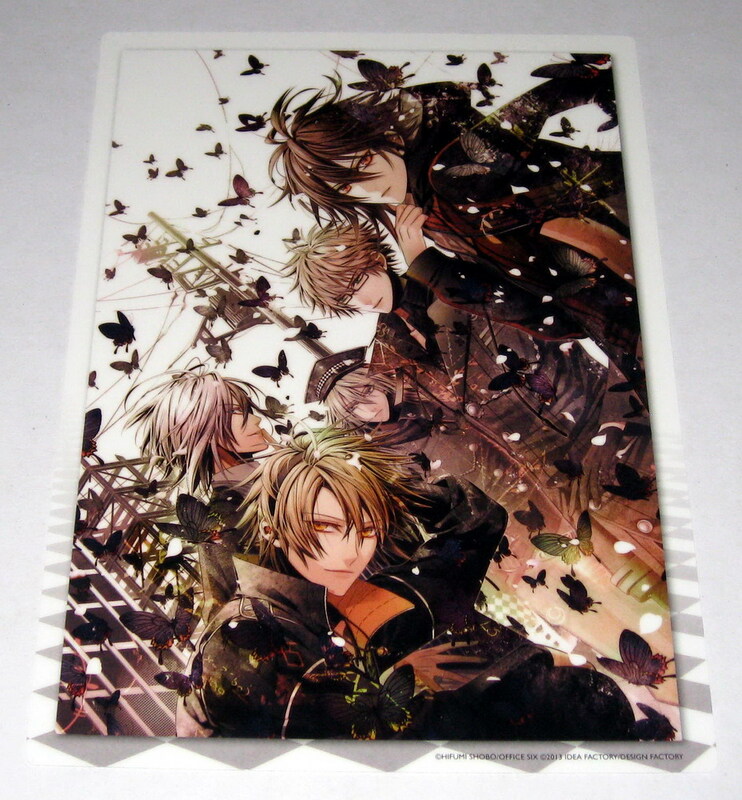 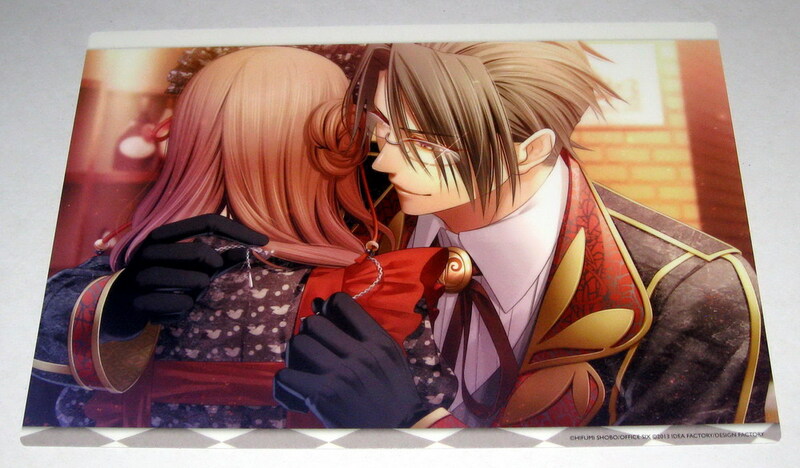 Hot dang, those Amnesia ones looks really nice ;v; And Ukyo looks very...ugh....in a good way of course! 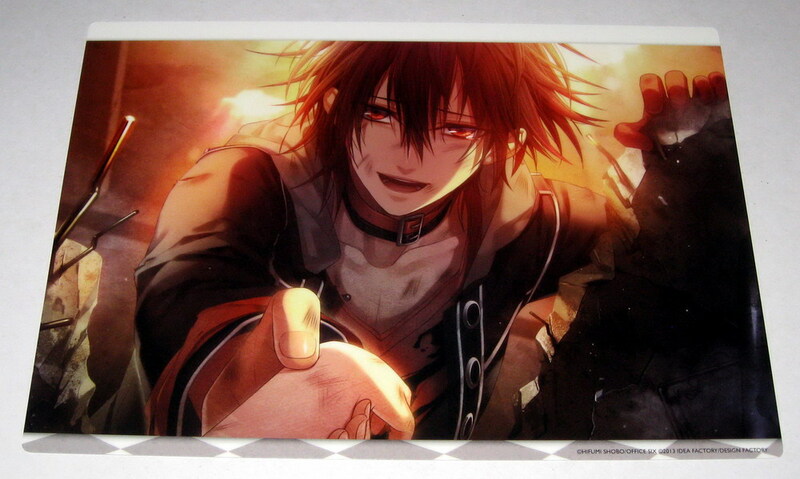 I know!! 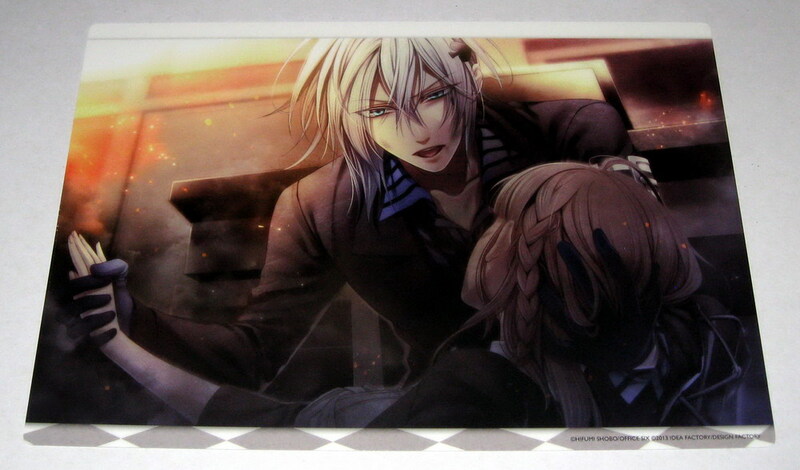 I've actually been really impressed with the premium stills from Amnesia, the level of details and the brilliant colors!!! 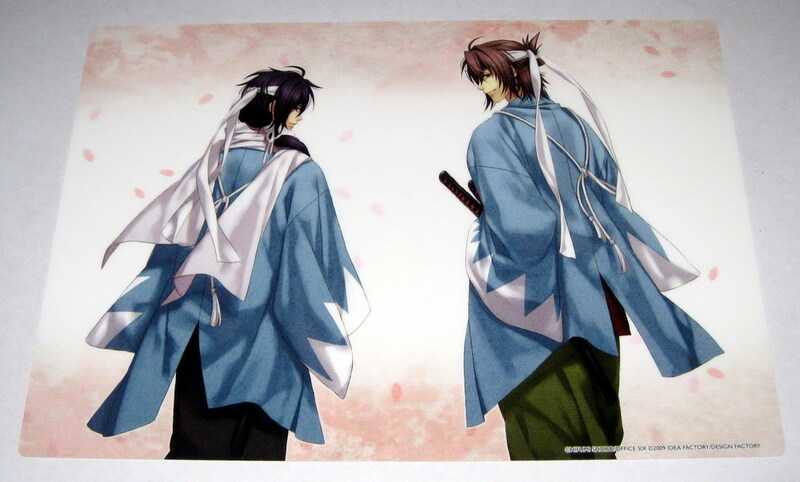 I love these two volumes just like the other two!!! 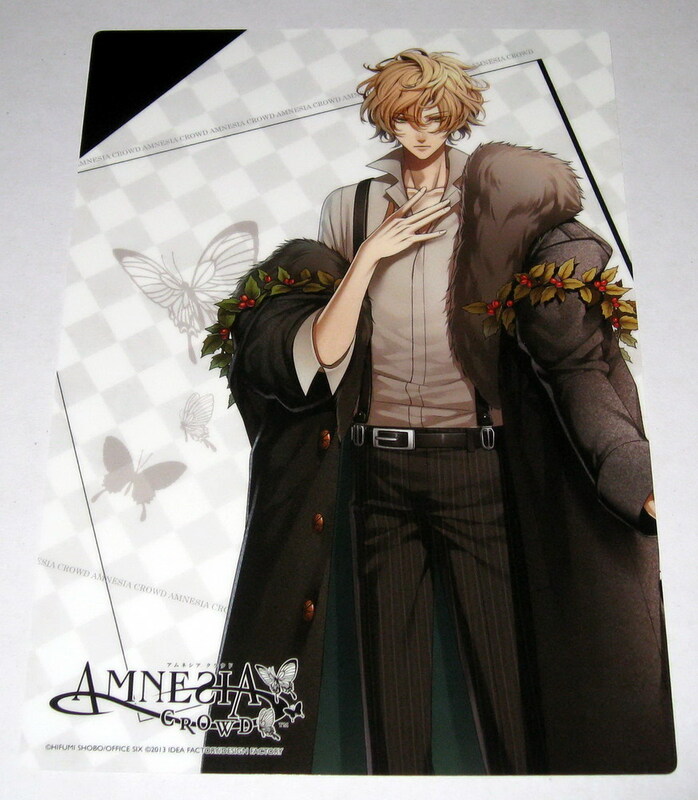 Did you buy all the Amnesia premium still volumes? 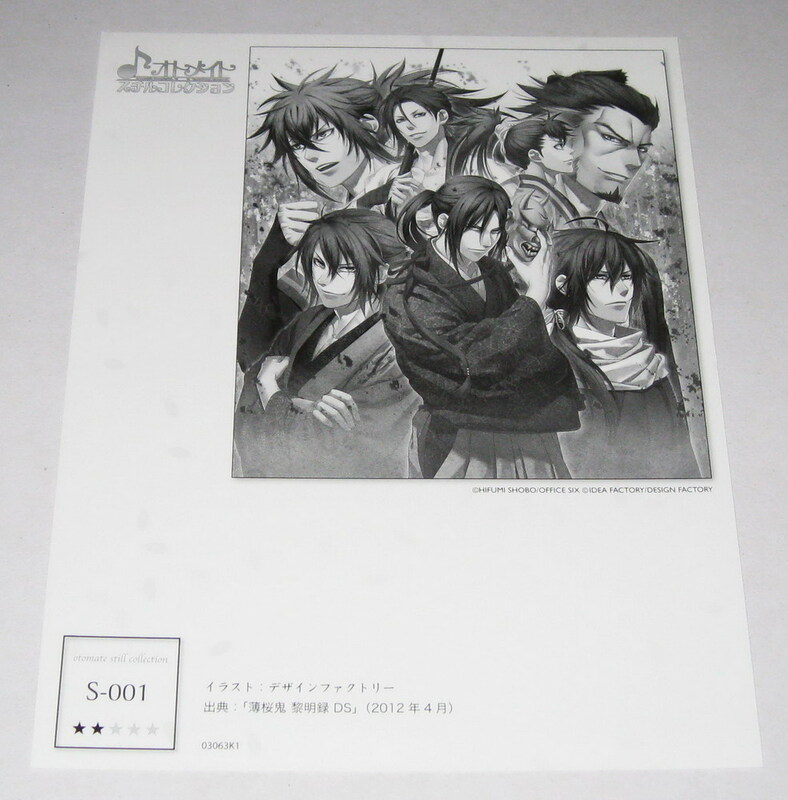 If so, may I see the images? 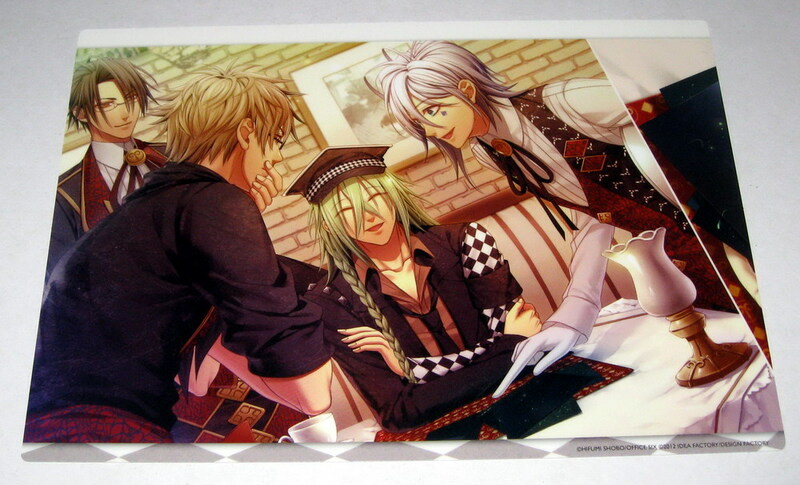 I have made the photos public, you can see the images now. 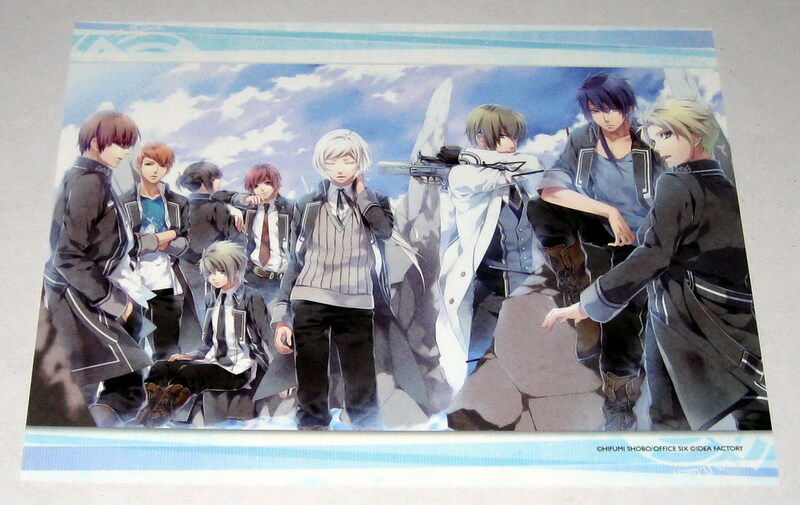 Argh the norn9 one looks gorgeous. 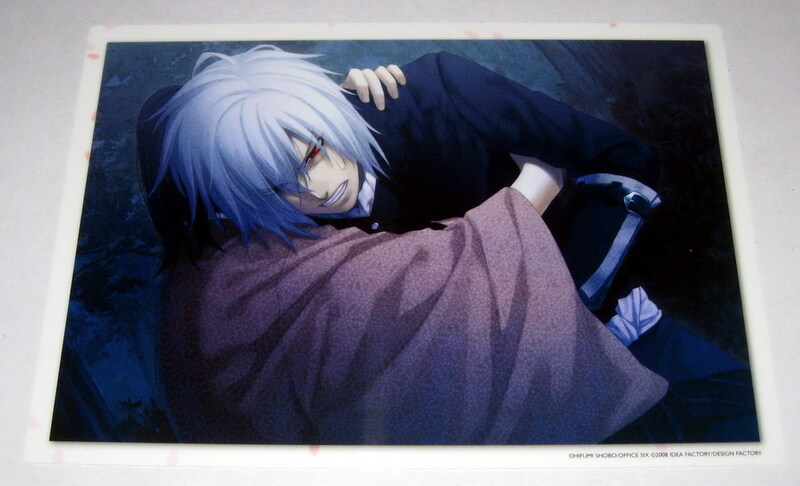 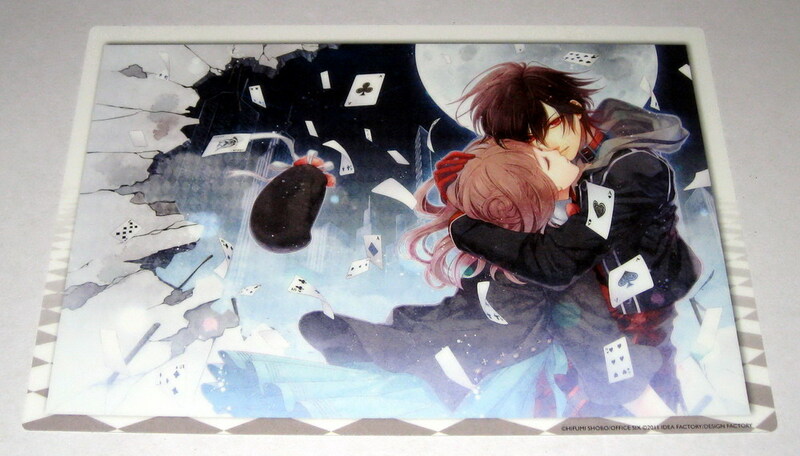 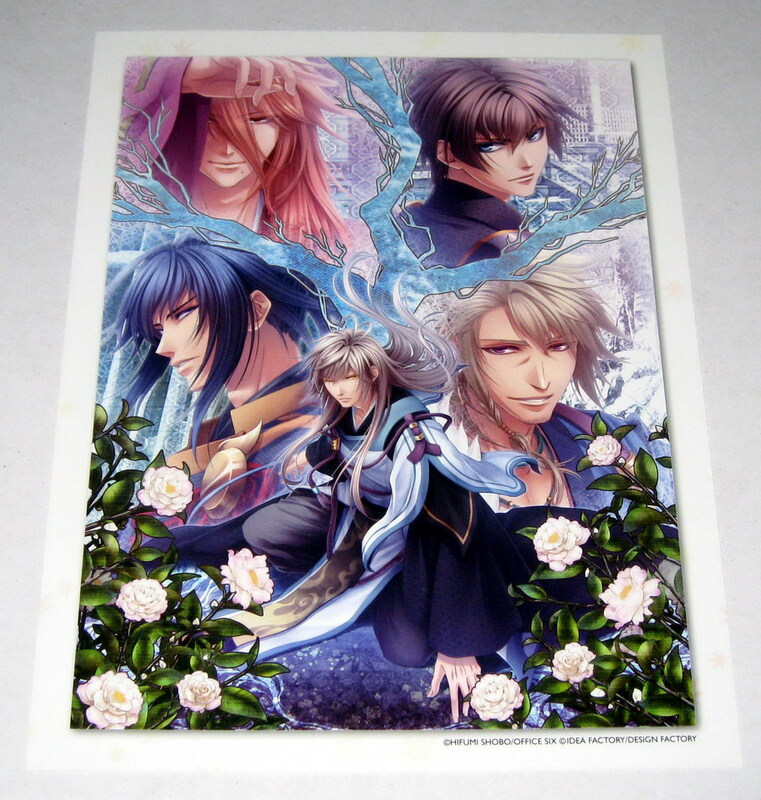 Hello, I have posted the Norn9 still for sale on this page, if you're interested, let me know!